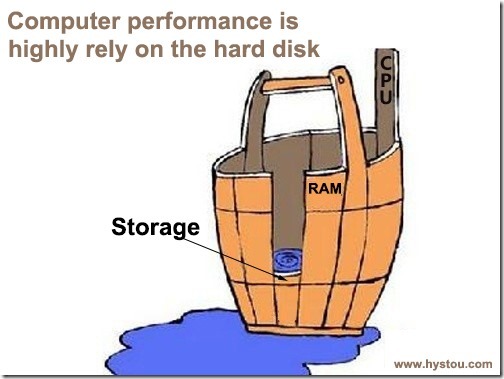 Computer performance is highly rely on the hard disk. 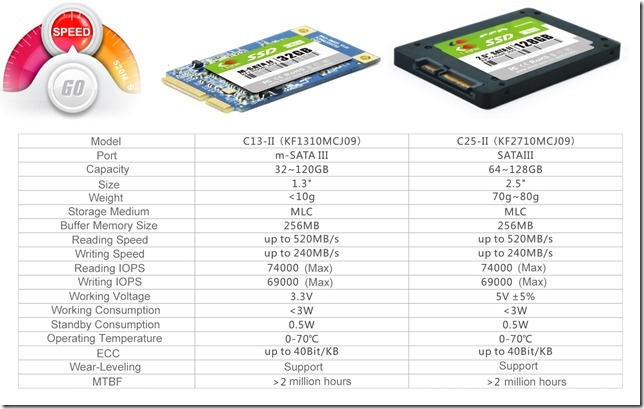 In the past year 2013, SSD market competition superheated, acquisition of LSI, rise of micron, bankrupt of ocz, launch of Samsung consumption solid-state drives that based TLC chip…, all those make the SSD market keep heating, Chinese SSD suppliers also keep launching new and cheap SSDs. 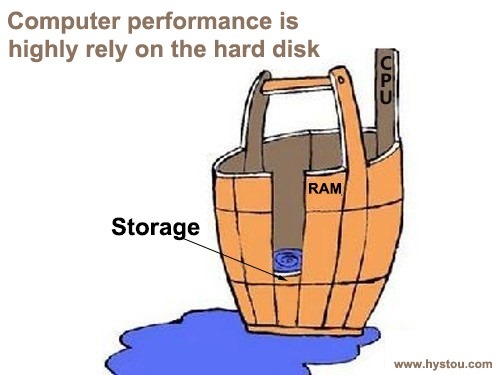 Now, you can configure your system with either an HDD, SSD, or in some cases both at very acceptable price. 32GB Price only 30.77 USD, 64GB price only 50 USD, 128GB price only 89.99 USD, most of all, the prices already include shipping cost.